Here at Arbor Tree Care we offer a wide array of different options for landscaping Lakeland, FL homes. Landscaping is our specialty and we’re pleased to give you the best offers around. If you want a garden planted, a backyard designed, or planters moved around feel free to give us a call at (863) 266-0060 for the best landscaping Lakeland, FL has to offer. We’ll be sure to address all plant health problems to make sure your garden is growing happy and healthy. We can treat your plants for different diseases or growths that would otherwise damage their well being. If you suspect there may be something wrong with your plantlife we can schedule a landscape evaluation for confirmation. Call us at (863) 266-0060 to do so. Our arborists can also add gardening structures to help enhance your yard. If you want fencing, arcs, or lawn ornaments we can help you out. 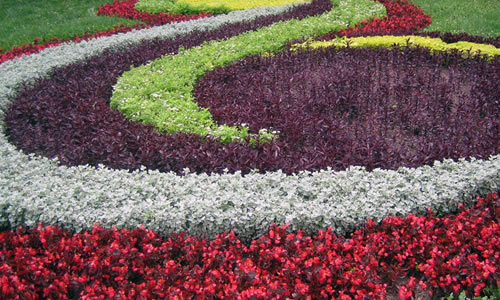 Whatever professional assistance your home needs to have your ideal landscaping in Lakeland, FL. Arbor Tree Care arborists specializing in landscaping Lakeland, FL homes are also trained to analyze the quality and condition of the ground soil. Any irregularities will be detected, and we can determine which fertilizer would be best for your garden. Arbor Tree Care also offers professional land grading in Lakeland, FL, to get the most out of your backyard. If you want increased elevation for a certain area, making it the ideal location for another shrubbery or showcased piece, we’re your go-to landscaping Lakeland, FL company. No landscape is too rocky, and no terrain too intense. We can level and grade anything. For determining the proper sizes for landscaping, Lakeland, FL knows we’re the company to call. We can offer free estimates on determining how big or small you want your yard and garden to be for the best prices around. Call today at (863) 266-0060.